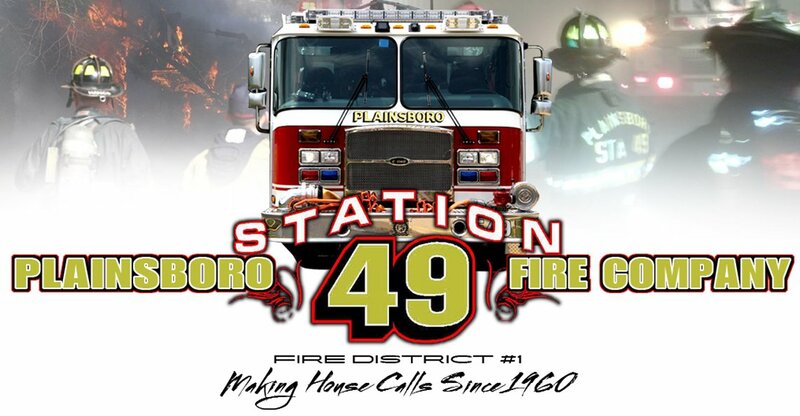 Another BUSY day for Station 49!!! – At 1149am, units were detailed to Dey Road for a gas leak. Crews were able to secure the leak at the meter and TOT PSE&G. – At 1210hrs, Ladder 49 was detailed as part of a Ewing Twp task force coverage while units operated at a building collapse. – At 1300hrs, Ladder 49, along with the Taskforce, were detailed to Carlton Road at Scotch Road for MVA Rescue assignment. Units confirmed the pin and extricated the patient. – At 1538hrs, Ladder 49 responded mutual aid to BENSON & HENDERSON, 33 Witherspoon St in Princeton. PD confirmed an odor. Crews secured a water supply while they investigated. The scene was quickly brought under control. – At 1633hrs, Station 49 units were detailed to 136 Main St BLDG: A, in Forestall Village for a Fire Alarm. The alarm was proven to be false.